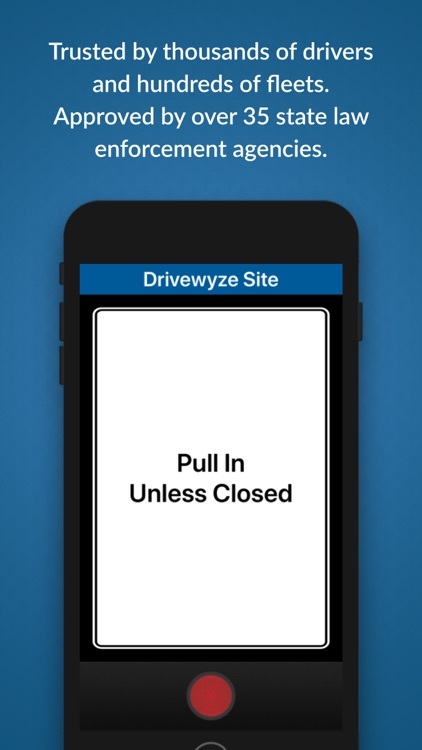 Drivewyze is an application designed for truck drivers who want to spend less time waiting at weigh stations and more time doing what matters. 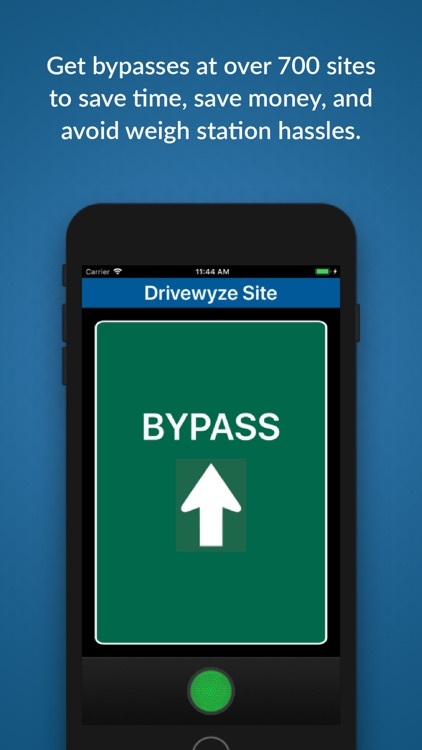 It uses GPS-based technology to offer weigh station bypass service in participating states and provinces in the US and Canada. 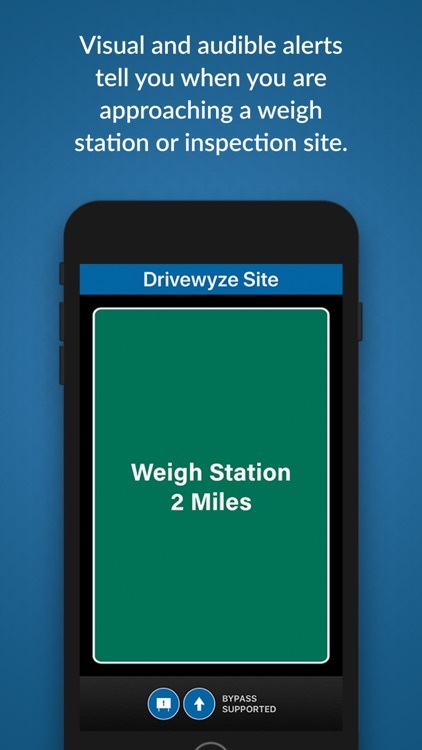 The Drivewyze app automatically detects the location of weigh stations and alerts the driver when the vehicle is 2 miles from an inspection site. 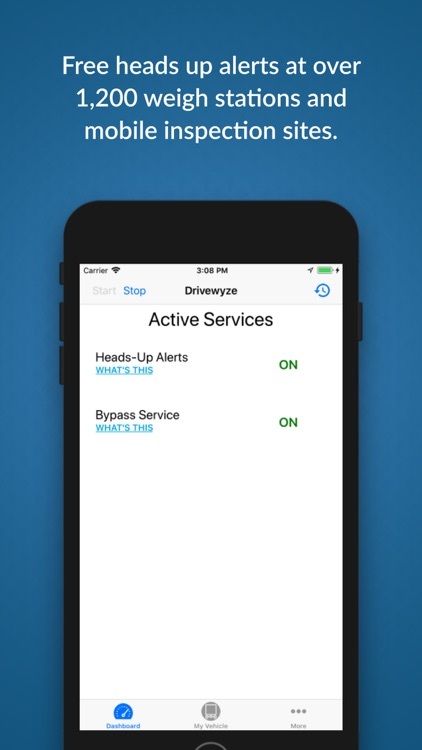 Next, the app sends a bypass request, and notifies the driver to either bypass or pull-in when the vehicle is one mile away. 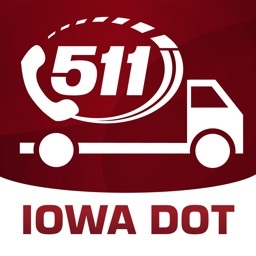 After the driving decision is instructed, the application resets and is ready for the next weigh station. 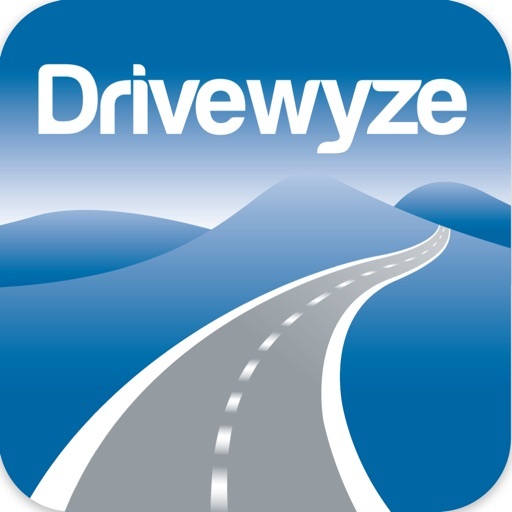 Drivewyze turns your compatible tablet or smartphone into a next generation transponder. 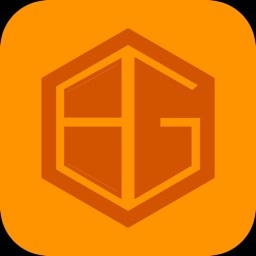 This app offers an In-App subscription making you eligible to receive bypasses for US$ 15.49/month. 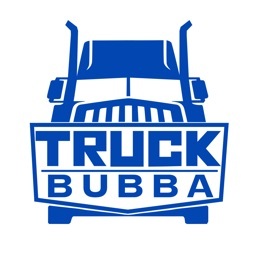 New users are automatically given a 30-day complimentary trial upon account sign-up. When this trial expires it will NOT auto-renew. You will need to Subscribe to continue to receive bypasses. Payment will be charged to your iTunes Account upon confirmation of purchase. 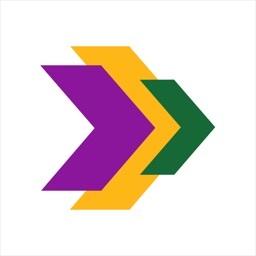 Subscription automatically renews every 30 days unless cancelled at least 24-hours before the end of the current period. 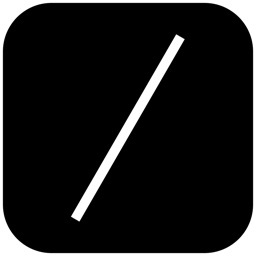 Cancellations can be done through your iTunes Account or through Manage Subscriptions via the in-app-menu. 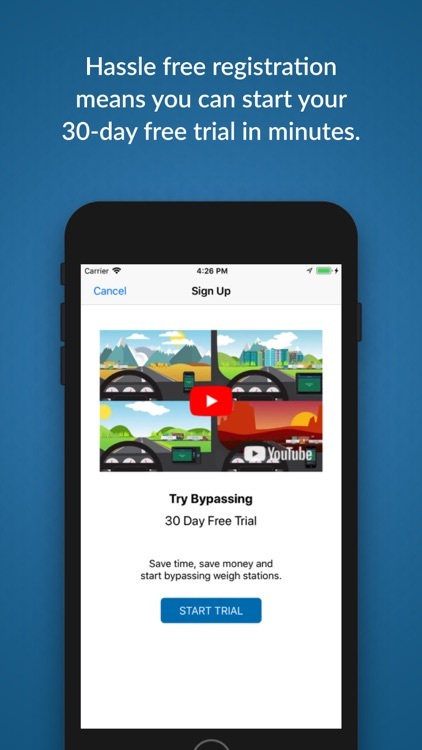 Any unused portion of a free trial period, will be forfeited if the user purchases a subscription.